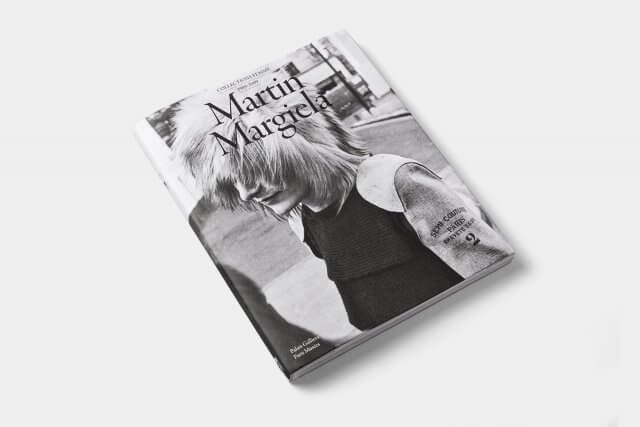 Martin Margiela is a major figure of contemporary fashion. 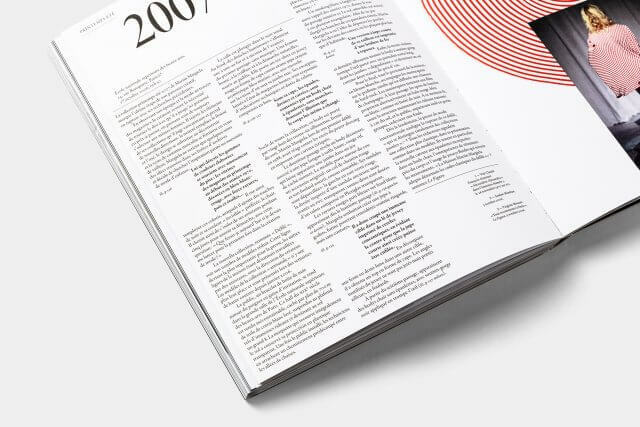 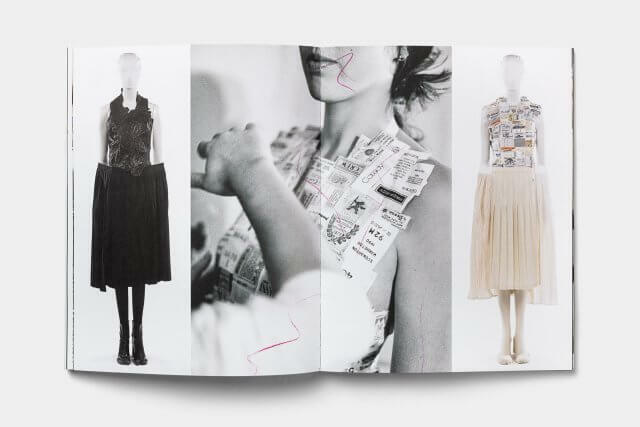 From his first collection: Spring–Summer 1989 to the last collection: Spring–Summer 2009 and up to this day he remained anonymous, safeguarding his privacy. 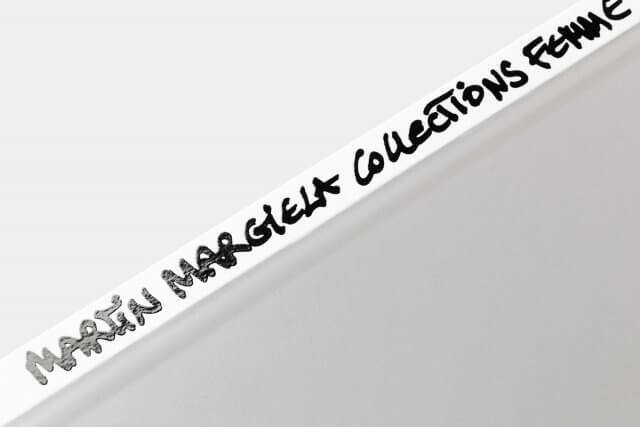 He only revealed his creations with their distinctive blank label. 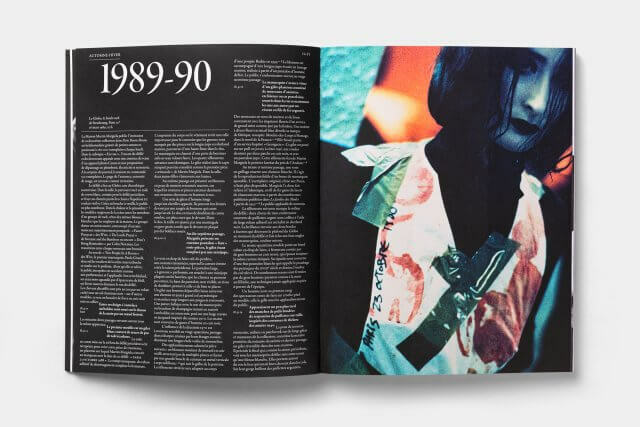 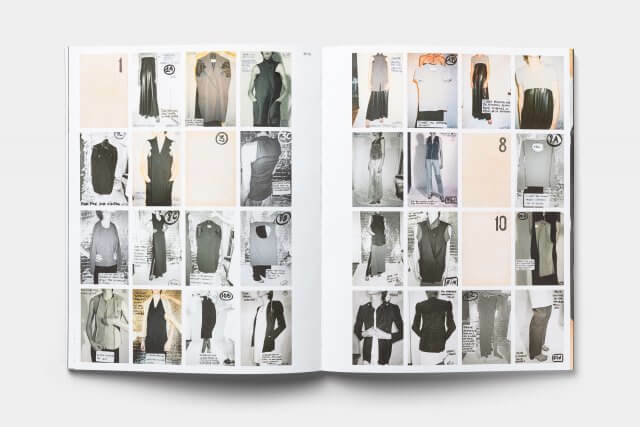 Characterized as “destroy,” then “minimalist,” and finally “conceptual,” he questioned the entire system of fashion with his groundbreaking collections. 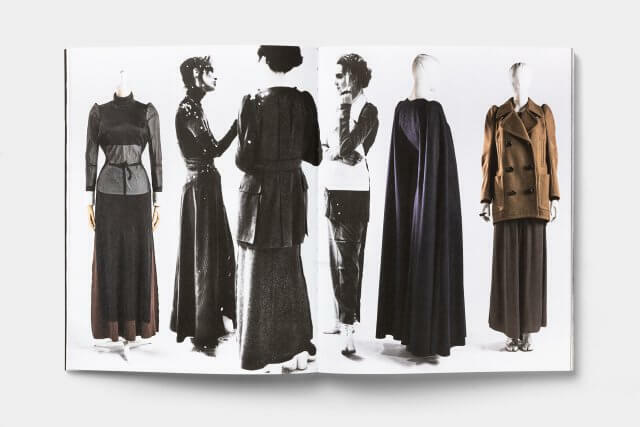 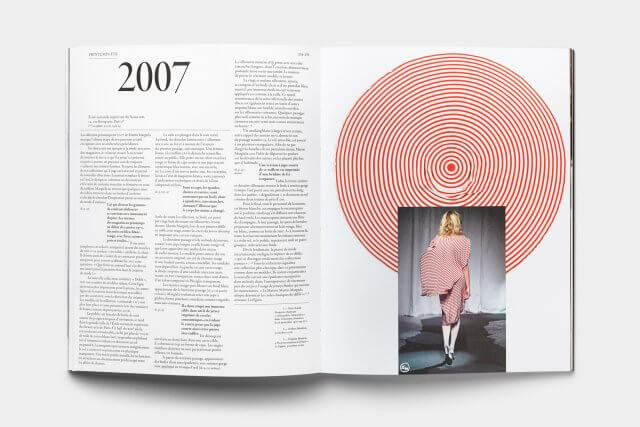 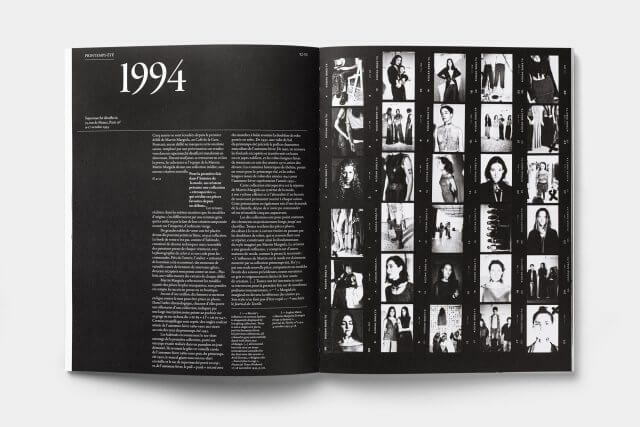 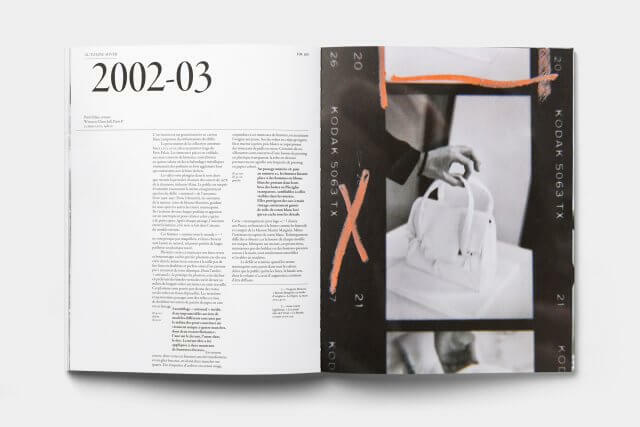 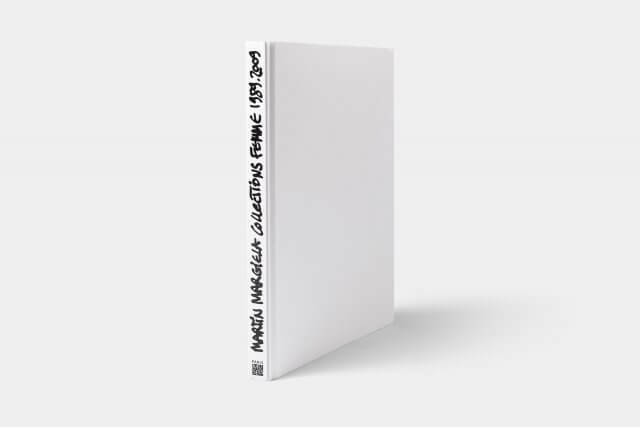 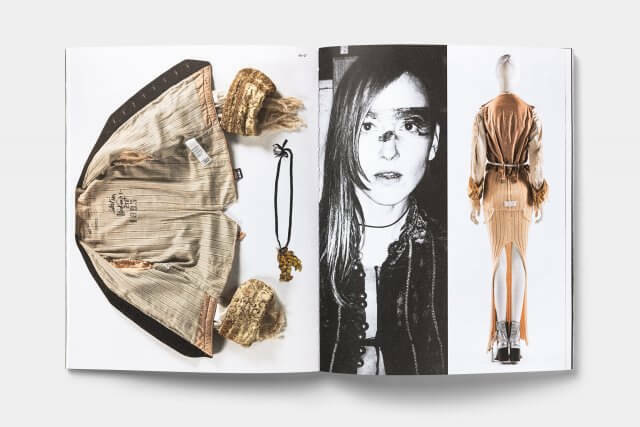 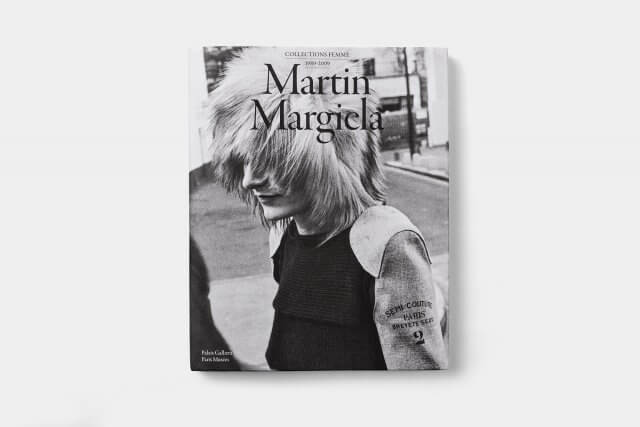 The book crafted hand by hand with Martin Margiela is an examination of his creative journey, from the first to the last collection, a comprehensive yet personal study of the designer’s influence on the history of fashion.